Before you head out onto any beach, check if dogs are welcome. You’ll be able to find out online or by checking for signs when you arrive. Some beaches only allow dogs at specific times of the year or in certain areas. This can be a bit annoying for dog owners who want to enjoy the beach but remember that it’s so everyone can enjoy the seaside safely. Always clean up after your dog when you visit the beach together, just like on any other walk. It helps keep the beach clean, safe and enjoyable for everyone. Swimming is great exercise for dogs and can help them cool down on a hot day. Most of the time it’s a safe, fun activity for your dog but it’s important to be aware of the dangers and what to do in an emergency. Not all dogs are natural swimmers. Even if your dog’s keen to dive in, they’ll need to the hang of how to swim. The sea might not be the best place for them to take their first dip. Check if the beach has a lifeguard on duty. 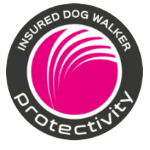 They are professionals there to keep you and your dog safe. 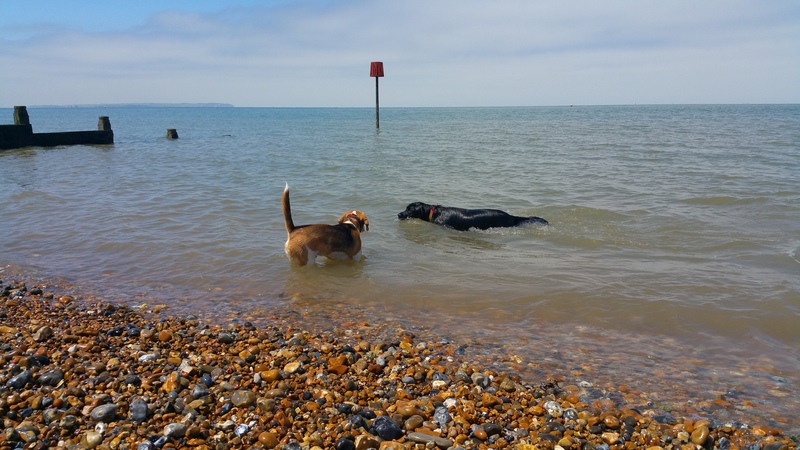 Don’t let your dog swim if the sea looks dangerous – for example, if the waves are very big or if you know the tide is turning. If your dog does get into trouble, don’t go into the water to help them. Call 999 and ask for the coastguard. It’s natural to want to protect your dog but going into the water could put your life in danger. Staying on the beach will mean the coastguard can focus on rescuing your dog. Keep cool: The weather might feel cooler in a sea breeze but temperatures can quickly soar. Protect your dog from heatstroke by making sure they have plenty of shade to sit in and fresh water to drink. 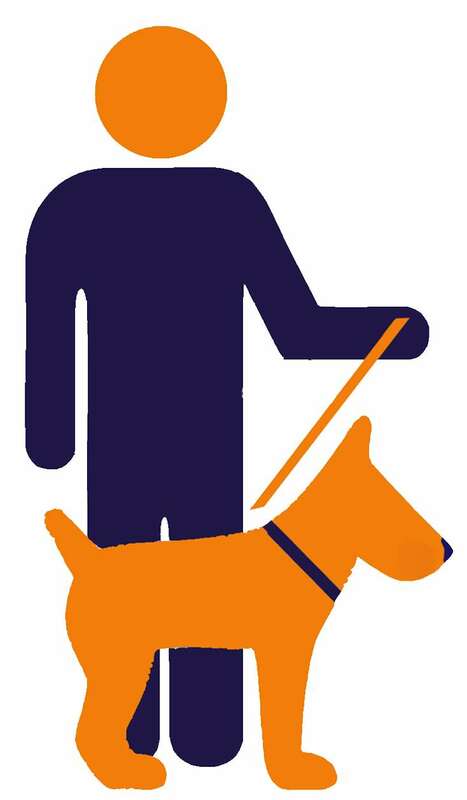 Avoid visiting the beach during the hottest part of the day and be ready to head home if your dog has had enough. Broken glass or sharp objects. Sometimes these can be hidden in the sand or amongst pebbles. Your dog can step on them and cut the pad on their foot. Having a first-aid kit to hand can help you keep the cut clean before you take a trip to the vet. This isn’t usually serious but can be really sore for your dog and can take a while to heal. In some cases, a deep cut might need stitches. Sand: Swallowing sand can cause stomach problems for your dog. The sand can compact in their stomach and cause a blockage. Be careful if you’re throwing toys for your dog as they can accidentally swallow sand while they’re playing. Choose toys that pick up less sand – for example, a Frisbee will pick up less sand than a fuzzy tennis ball. Seawater: Drinking salty water can give your dog a nasty bout of diarrhea – and in some cases can even make them seriously ill. Stop them drinking from rock pools or puddles on the beach and always bring plenty of fresh water with you. If your dog’s been in for a dip, give them a rinse with fresh water when you get home so they won’t like any salt from their fur. Tides: Always check the tide times before you visit the beach, especially if you’ll be in an area where you could get cut off by the tide. Britain’s coast is famous for its cliffs and these beautiful spots are visited all year round. They can provide a wonderful, rugged walk for you and your pooch. Pay extra attention if you’re walking your dog near a cliff. Look out for signs warning you about crumbling cliff edges and stick to the path. It’s probably a good idea to keep your dog on a close lead, especially if they’re likely to chase anything. Most dog owners know about staying safe around farm animals and other wildlife – but what about at the beach? Birds. Look out for signs asking you t keep out of certain areas. Birds that nest on the ground need a bit of extra protection and people are asked to keep away from them while they’re sitting on eggs. Keep your dog on a lead between March and July on these beaches so they can’t disturb the birds. Seals. If you’re in area known for seals, keep your dog on a lead. This is especially important when there are seal pups around – mother seals can be very protective of their babies. Jellyfish. Some types of Jellyfish can give a nasty sting to people and dogs, so check the water before swimming and don’t let dogs sniff around washed up jellyfish on the beach. Seaweed. If your dog eats seaweed stalks they can cause a blockage in your dog’s stomach or gut. This is an emergency situation and your dog might need a serious operation to remove the stalk. Dried seaweed can also cause a problem as it expands when it’s eaten – at the very least your dog will have a stomach ache!